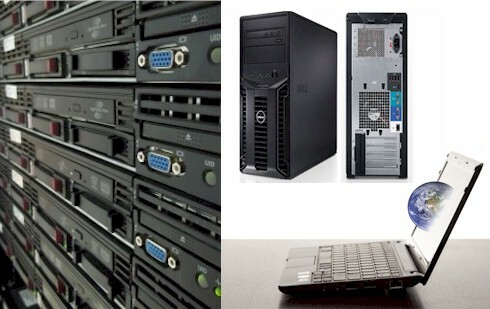 Laptop, Desktop and Server Support - Our staff is fully trained and certified to service any laptop, desktop and server running a Microsoft operaring system. From software to hardware we fix any problem to get you up and running again. Do not wait until your laptop, desktop or server breaks to call us. We do preventive maintenance to make sure all your hardware and software are running trouble free. Let us monitor your systems to ensure your business is runing all the time not just sometimes.